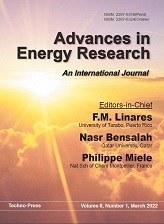 - Other energy related topics. Potsdam Inst. Climate Impact Res. Inst. Plant Physiology, Rus. Academy of Sci.